Heineken has officially opened its first brewery in Mozambique. The new brewery, incorporating the latest technologies, represents a US$100 million (€85 million) investment. Located in the province of Maputo, between the Marracuene and Manhiça districts, the brewery will have a production capacity of 0.8 million hectolitres. It recently started to brew Txilar, a brand-new beer specially made by Mozambicans for Mozambican consumers. 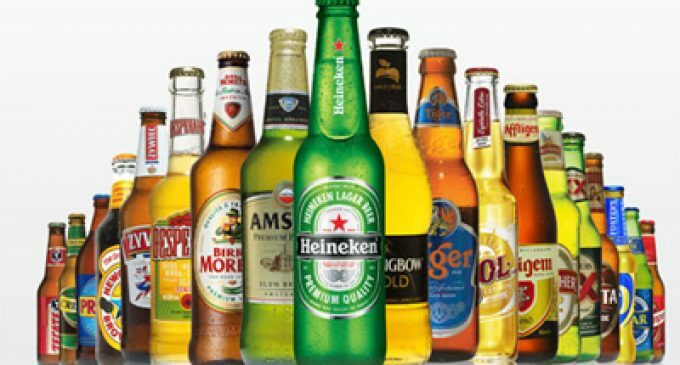 Heineken Mozambique will also continue to offer international brands including Heineken®, Amstel, Sagres and Strongbow. With a GDP growth of 3.5% in 2018, Mozambique’s socio-economic fundamentals are encouraging. Beer consumption is currently at 10.5 litre per capita. Heineken Mozambique already employs 200 people and is using local maize grown in Catandica district in the central province of Manica in its new locally produced beer Txilar.